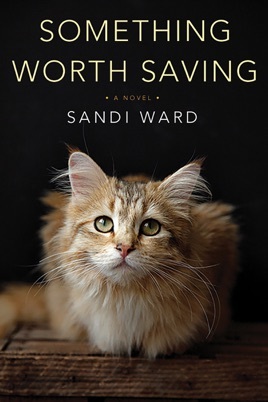 Sandi Ward’s shrewdly observed, funny, and wonderfully touching novel tells of a fractured family, a teenage boy, and a remarkable cat whose loyalty knows no bounds . . .
A boy and his cat. It’s an unconventional friendship, perhaps, but for Charlie and Lily, it works beautifully. 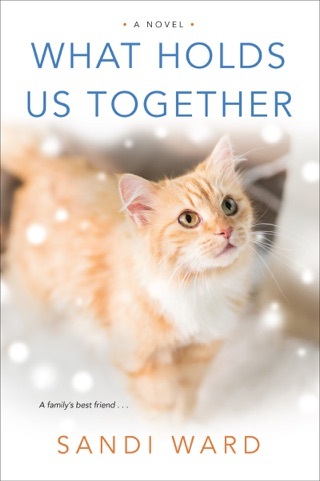 It was Charlie who chose Lily from among all the cats in the shelter. He didn’t frown, the way other humans did, when he saw her injured back leg, the legacy of a cruel previous owner. Instead, Charlie insisted on rescuing her. Now Lily wants to do the same for Charlie. She’s the only one who’s seen the bruises on Charlie’s body. If she knew who was hurting him, she’d scratch their eyes out. But she can’t fix this by herself. Lily needs to get the rest of the family to focus on Charlie—not easy when they’re wrapped up in their own problems. 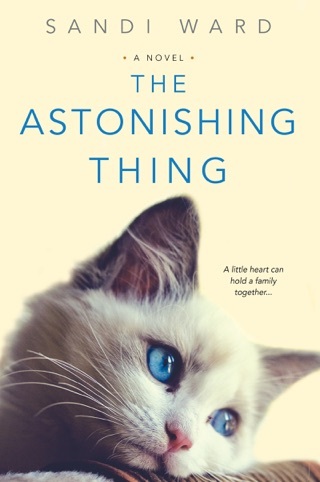 Charlie’s mother kicked his father out weeks ago and has a new boyfriend who seems charming, but is still a stranger. Oldest son Kevin misses his father desperately. Victoria, Charlie’s sister, also has someone new in her life, and Lily is decidedly suspicious. Even Charlie’s father, who Lily loves dearly, is behaving strangely. Lily knows what it’s like to feel helpless. But she also knows that you don’t always have to be the biggest or the strongest to fight fiercely for the ones you love . . .
A story navigation by a cat...who would have thought!!!! Wonderful story.